I have been working and playing with PCs since the 386. 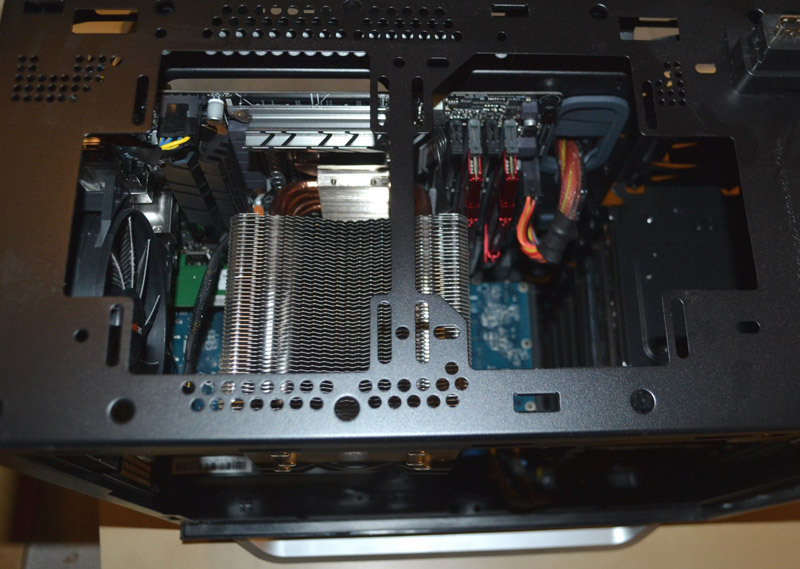 With the first Pentium with 200MHz I have assembled PCs myself and therefore longer experience with air coolers. Parallel to the increasing loss conduction of the processors in the form of heat, these have also steadily increased. A "Shadow Rock 2" with a 120mm fan is currently decorating my current Ryzen. I had been interested in water cooling before. The principle actually corresponds to a heating system, except that the heat in the PC is rather the undesirable element. However, I found it quite complicated to assemble the different components and to ensure the correct function permanently and tightly. Now I have the possibility to test an all-in-one water cooling via the OCinside reader test. I am euphoric to have the possibility to compare my system with a water cooling system. 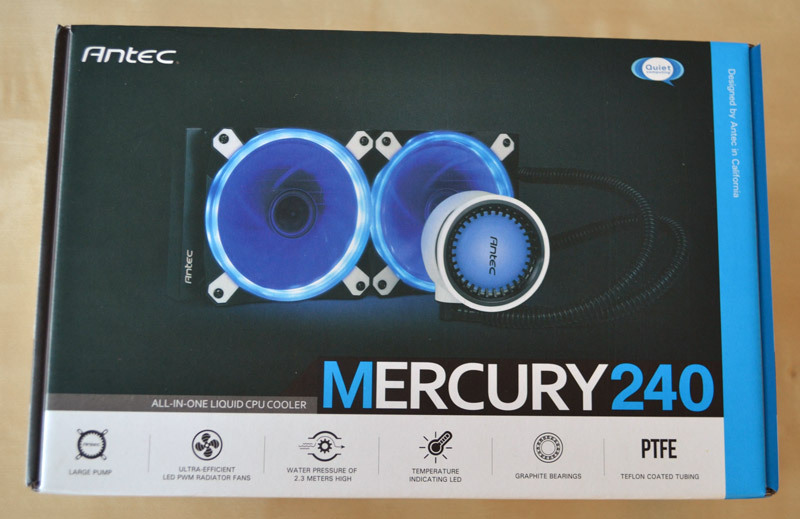 At the beginning I only know the name of the cooling system: "Antec Mercury 240". I'm gonna do some research: I'm not yet familiar with Antec as a company. It's an American company from California. The current product portfolio includes a range of enclosures, power supplies, fans and various AiO water coolers as well as other items. 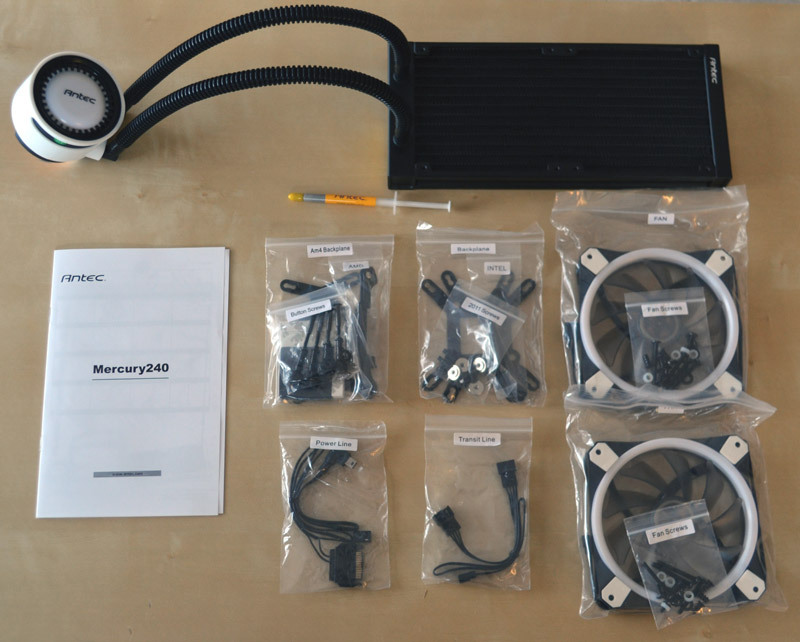 The "Mercury" product range is available in three different sizes: M120, M240 and M360 The variant, which should be made available to me, is the middle one with two 120mm fans. Hence the number 240. Since I don't have the cooling yet, I wonder a little about the product name. "Mercury" stands in English for the element mercury or the Roman god "Mercury", after which the innermost of the planets in the solar system was named. None of the three have properties that I associate with water cooling. Mercury has a thermal conductivity coefficient that is much lower than aluminium and would literally destroy aluminium, which is a component of radiators in the cooling circuit. The planet is not very hospitable. Its temperatures vary between -170¡ãC and 430¡ãC. That would push my PC to its limits. I hope I don't need help from the god of merchants and thieves. Since this digression doesn't get me very far, I'll study the specifications instead. More on this below. 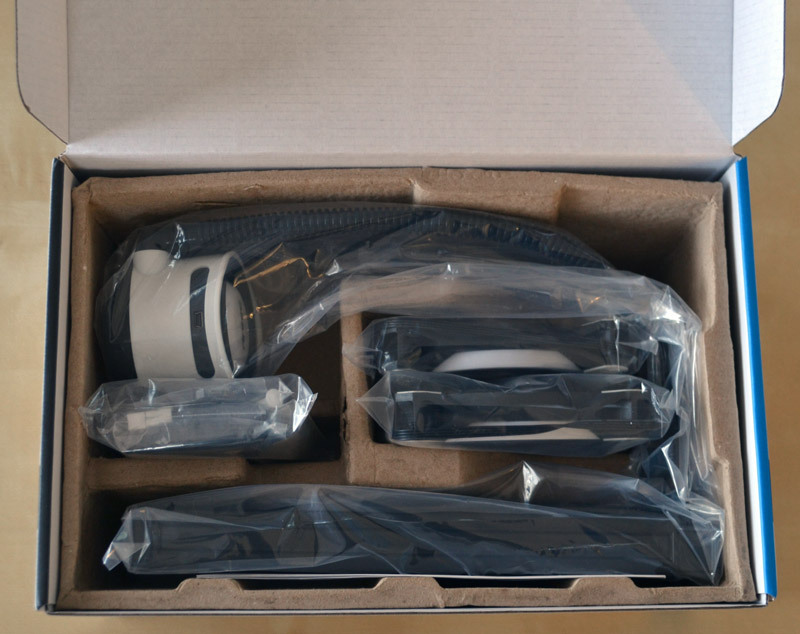 When I unpack the Antec package, I look at a cardboard box in the colours of the water cooling system. Blue and black dominate the product and are accentuated by white. 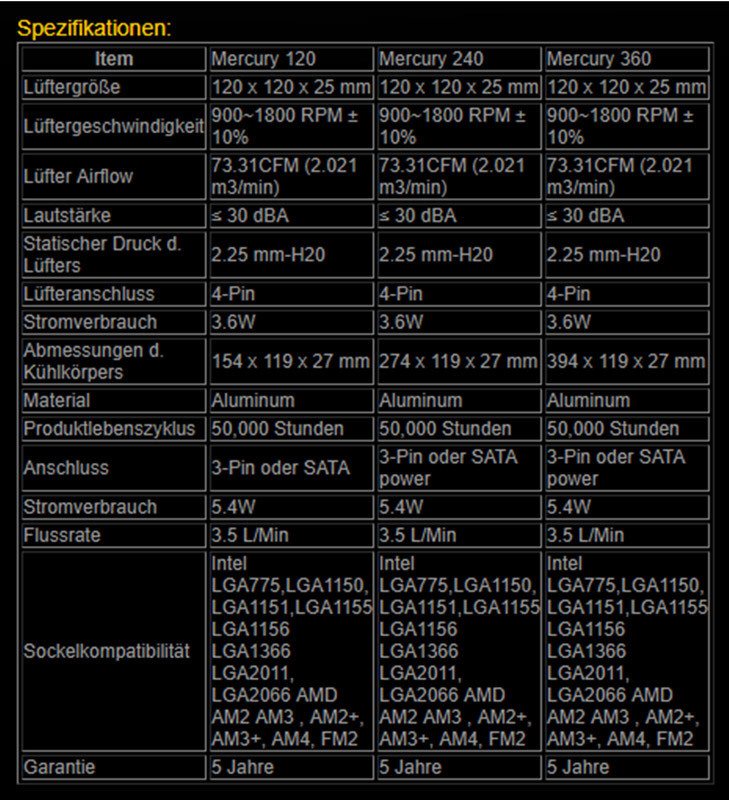 The specifications are also shown on the back in eight different languages. Inside everything is neatly packed in small bags, which are placed in a cardboard insert. The bags are all labeled with the contents, so that you can get a good overview of the actually required assembly material. Various mounting plates for the back of the mainboard are supplied. 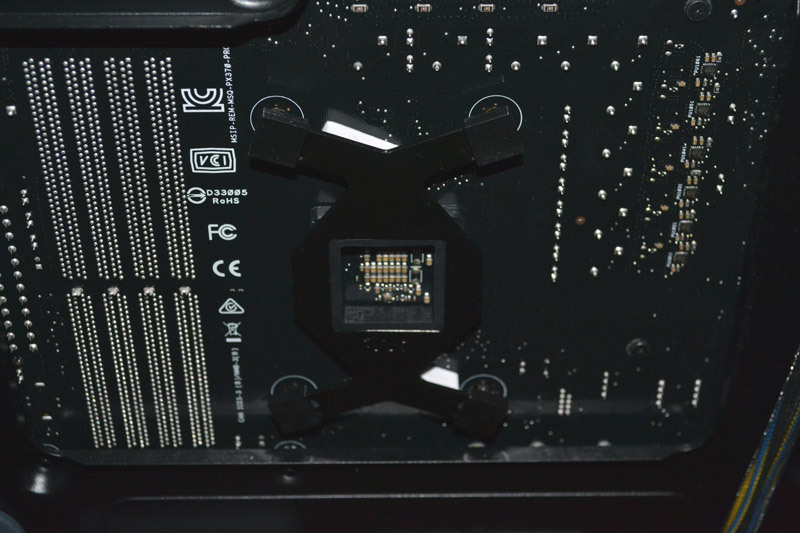 In front of the AM4 socket, there was a combined disk that had to be turned and mounted for Intel or AMD platforms, depending on the location. The corresponding pages are labeled. For AMD AM4 systems, the universal design fails and a separate plate is included. The most important components are the main components radiator and pump. Of course, the two fans are also included, which you could already see on the box. A cable called "Power Line" is supplied for the pump and, if necessary - if the board does not have enough connections - a distributor cable called "Transit Line" for connecting the two fans to one connection. Extensive screw material is included for all mounting variants. Much of it will remain after assembly. The enclosed assembly instructions are in English and an unidentified Asian language. The manual has been visibly patched. It was literally maintained by pasting corrections over certain areas. A sealed and quiet pump consisting of a three-phase motor should be installed in the system. Since the PC cannot be a three-phase motor, the term "three-phase" is initially irritating. What is meant, however, is a brushless DC motor, i.e. practically the same drive as a fan. The pump should generate a pressure of 2.3m water column and carry 3.5l liquid per minute. The radiator is made of aluminium. That's a pity, on my research I also saw products with copper radiators. The pump should be connected to either an S-ATA connector or a 3-pin connector. This is not the case in reality. The cable marked "Power Line" is a strange-looking construction with mini USB at one end, a 3-pin connector and an S-ATA power connector at the other end. I can only assume that the 3-pin connector does not provide enough power for the pump. The power consumption of 5.4W suggests this. 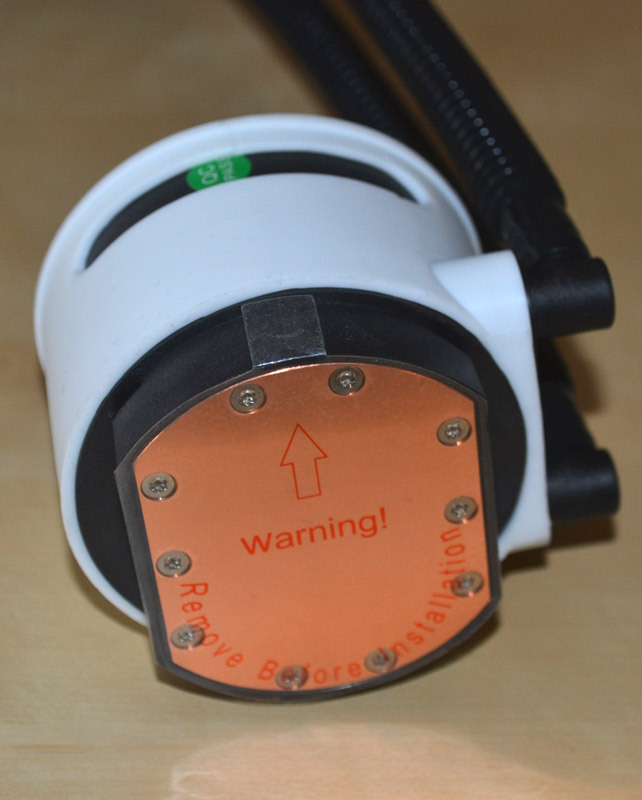 In any case, it is still possible to monitor the speed of the pump, since the signal pin on the 3-pin connector is occupied exactly. PWM control of the pump is not provided. The two fans can also be controlled via a 4-pin connector each. Alternatively, they are operated together with the distribution cable on a free 4-pin connector. 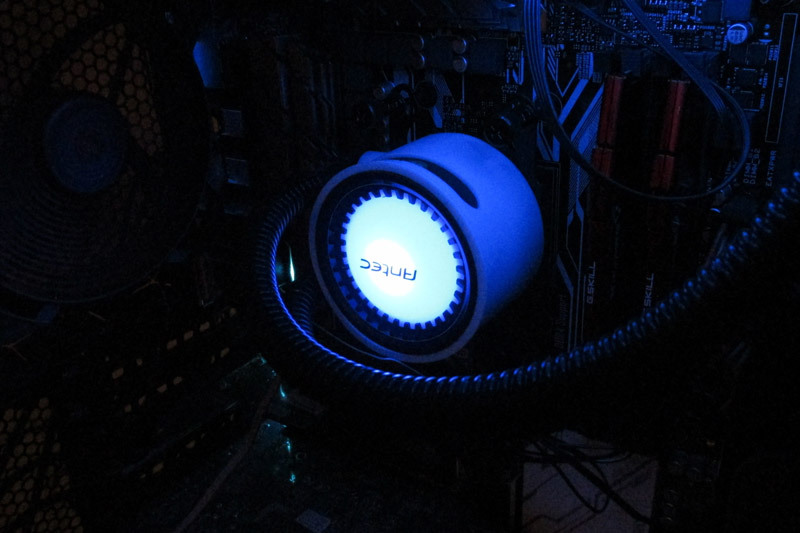 The fans light up permanently blue. These are mounted with graphite bearings on a ceramic axle. This should guarantee a long operation. Antec itself provides a five-year guarantee for the entire system. A nice feature is the water temperature display. The pump housing should be blue at a temperature below 48¡ãC, green between 48¡ãC and 60¡ãC and red above (Note: The product page gives contradictory information on the temperature ranges. The information on the packaging is ¡Ü 35¡ãC blue, 36-40¡ãC green, > 41¡ãC red). I'll try that out when the time comes. To return to my mental game with the planet Mercury, I look at the pump housing with this in mind. With a lot of imagination you can discover a planet - no, actually the pump housing is just round. The otherwise black housing is surrounded by white silicone. That makes it catchy. Hopefully you don't need the insulating properties here. The white silicone repeats itself on the fans, where it is used as a vibration damper. 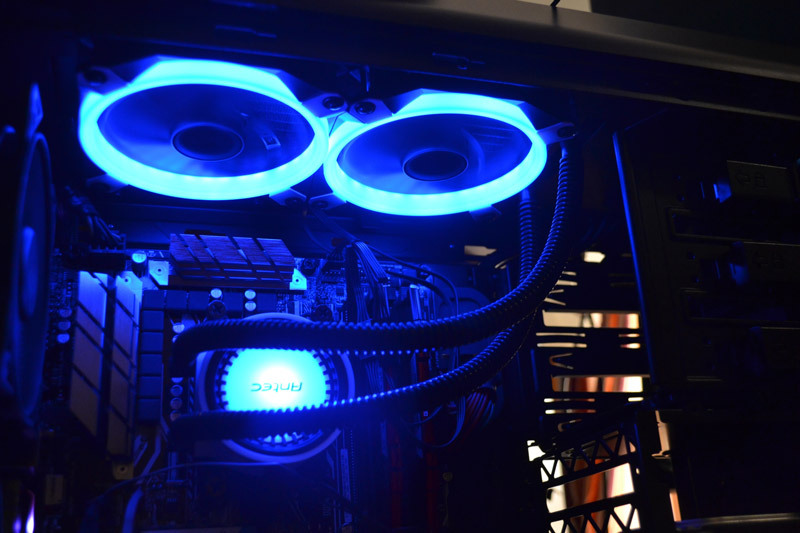 The blue light is also repeated on the fans - at least when the cooling system has correspondingly low temperatures. The main components pump and radiator are, as expected, already completely assembled. The hoses are immovable on the radiator, but rotatable on the pump. This allows adaptation to different application scenarios. The hoses are surrounded by black corrugated hose. 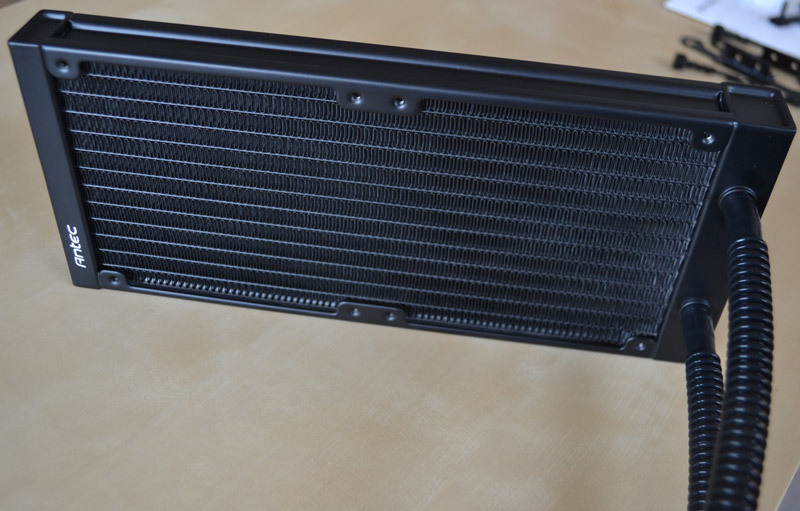 The radiator consists of many fine fins made of aluminium and is painted completely black. The underside of the pump housing is made of copper. The processing quality is OK, although not mirror-smooth - clear grooves can be felt with the finger. These unevenness must be levelled out later with more heat-conducting paste than would be the case with a finer surface. Installation is no problem with the corrected and illustrated instructions. I select the required elements from the lavish assembly material and put the rest back into the box. Since the material has a universal design, a few parts have to be taken out of a bag which, according to the lettering, would rather be discarded. Here you should rely on the part designation from the manual. 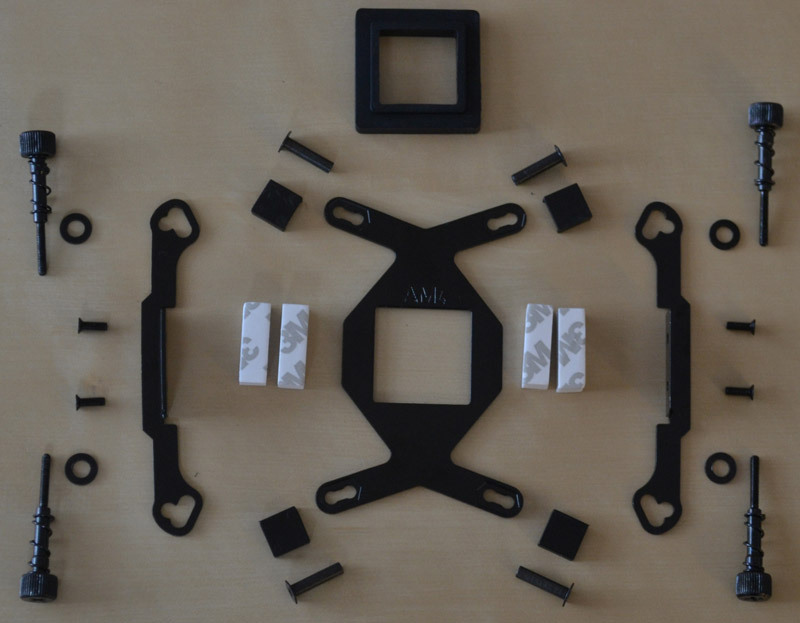 The mounting plate for the back of the mainboard can already be prepared with the assembled parts. Before mounting, I have to remove my current radiator. To have a quiet model here, it has appropriate dimensions. 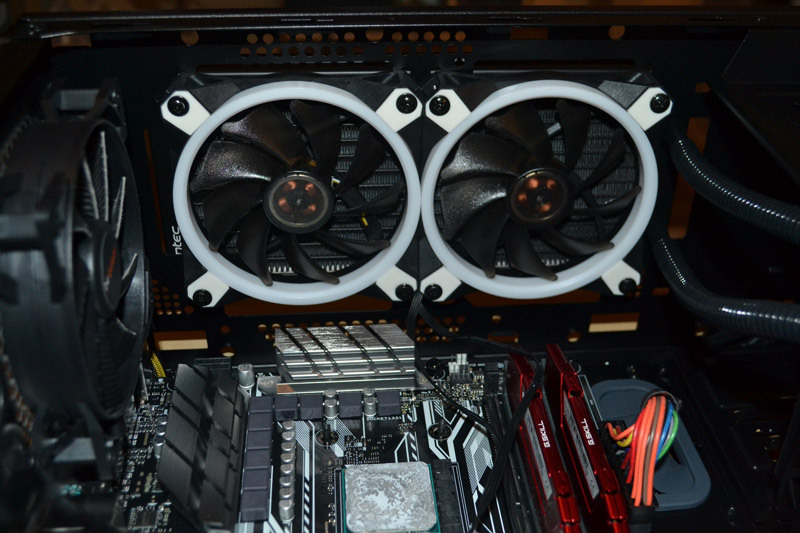 The mounting plate of my cooler touches (insulates) the back of the mainboard over a large area. The holding plate of the Mercury, on the other hand, keeps a lot of distance to the board. It is fixed in place with adhesive strips so that you have your hand free here. In the middle directly behind the base it is held at a distance with a square of rubber. In direct comparison, the construction seems a bit wobbly. It also takes up a lot of space behind the board - almost a centimetre is applied here. 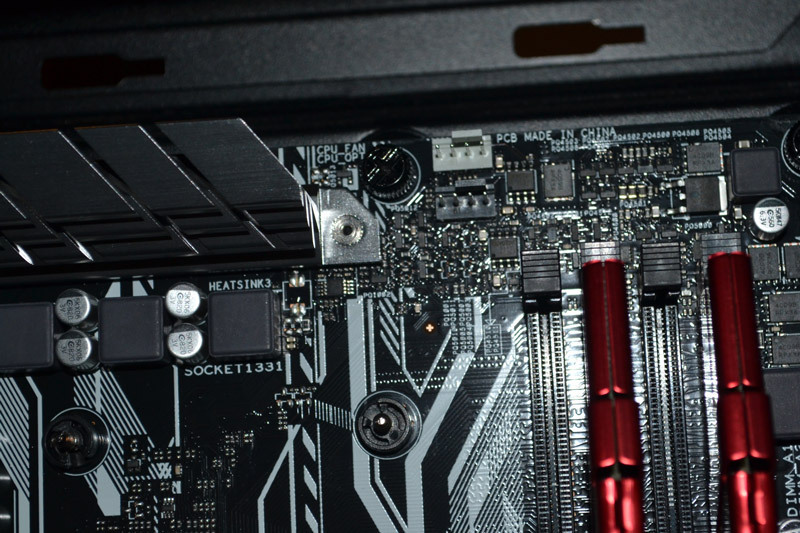 A mounting without a cutout at the back of the mainboard is not possible. Next, I install the radiator in my housing. 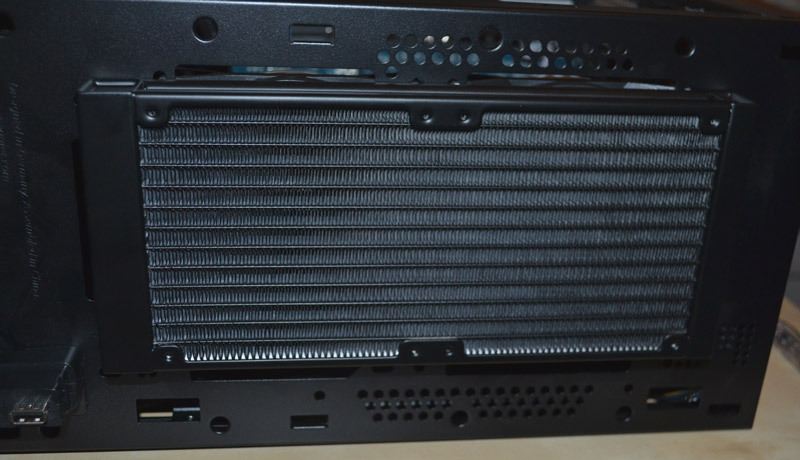 It already has cut-outs and mounting holes for a radiator. I insert the pump housing and hoses from above through the recess on the housing wall. I deliberately deviate from the cooling instructions and mount the radiator on the outside between the sheet metal and the cover. The fans, on the other hand, are attached to the radiator inside with the long screws and washers, so that the sheet metal is in between. The silicone buffers on the fans isolate vibrations, both in direct contact with the sheet metal and via the screws. The space in and on the housing allows this variant. However, the manual recommends mounting all components on one side of the housing. The fans blow air from inside the computer through the radiator to the outside. If I place the pump housing so that the logo is legible, the hoses look very forced and stand very far away. I release the tension and turn the whole thing 180¡ã. It's probably not meant to be, but it works and looks even better. I distribute some of the heat-conducting paste, which looks very gel-like and viscous to me. Finally I mount the pump housing with the clamping screws on the bolt of the mounting plate looking through the holes of the mainboard. The whole thing looks shaky from this side as well. Furthermore, I am not sure how much the spring-loaded screws have to be tightened. The instructions say accordingly, "not too hard". The installation instructions show here for the first time how the pump must be connected correctly. You have no choice between 3-pin or S-ATA but have to use both. You can live with that. A pity about this design is that I have a dedicated 4-pin connector on the board for AiO cooling, which can only be used for speed monitoring. Finally, the fans are connected to the board. Since I now have two free ports - the one for the CPU fan and another port labeled CPU-Opt - they are used directly. Full of anticipation I put the case back together again. The anticipation is replaced by the shock of the system not starting. Everything is lit but nothing beeps and the UEFI/BIOS does not respond. What's the matter? When installing the fans on the inside, I loosened the power supply plugs of the CPU to be able to get closer with the screwdriver. They are still hanging next to it and after a good blow to my forehead I solve the "problem". For the comparison tests I use CoreTemp to record the current CPU temperature and CPU load. The recordings created by CoreTemp can be processed as diagrams using a spreadsheet. Before the rebuild I used my system normally on the one hand and on the other hand I let all cores run under full load with BOINC. I used the same scale for each of the diagrams, so that they can already be compared in a rough overview. I picked out a 30-minute section for each of them. Temperature and load are averaged over the six cores. The room temperature was always between 21-22¡ãC. With normal use of my PC the temperature of the CPU is adjusted by 36¡ãC. Under load the temperature remains almost constant at 60¡ãC. The following series of measurements show the temperature curve after conversion to AiO water cooling. With normal use, a small temperature difference is already visible. The average CPU temperature is 30¡ãC. The difference to air cooling under load is somewhat clearer. Temperatures up to 54¡ãC can be seen here. After prolonged use I must add that after only one week of daily use of the PC for several hours, one of the two Radiator fans began to click unpleasantly without the system being modified again. This would be a case of complaint, during which the PC is normally paralyzed. With the price being set, that's a pity. The advantage here is that the cooling can also be operated with a single fan without having to do without a lot of cooling power. 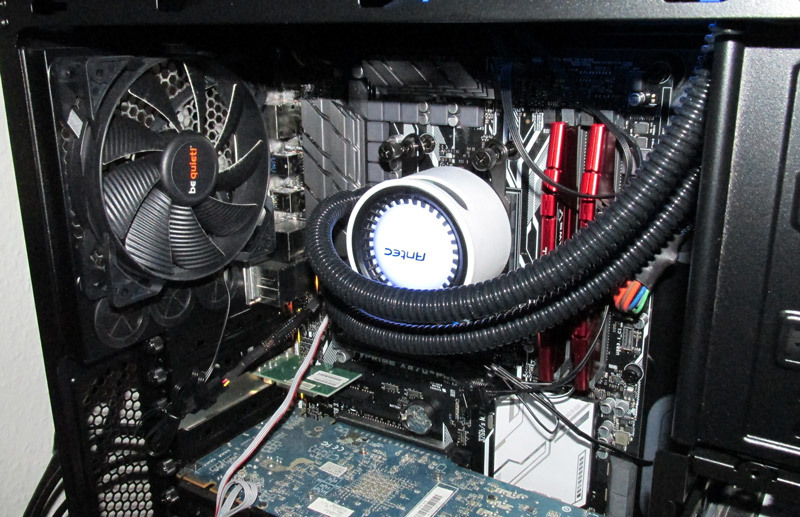 Also in comparison to the previous air cooling with a single 120mm fan I can't see any advantage. The system is - here I can only judge subjectively - just as loud or quiet as before. Here it would make sense to use very quiet fans as a replacement for the radiator. At this point I would like to discuss the promised results of the temperature display on the pump housing. Even under full load, I couldn't make the pump glow red. The LED displays turned green under full load for a longer period of time. I take that as a good sign. Unfortunately, I cannot draw a conclusion on the actual value range of the display colors to 100%, since I cannot draw conclusions directly from the CPU temperature to the temperature of the coolant. But I would estimate that the information on the packaging is correct (remember: ¡Ü 35¡ãC blue, 36-40¡ãC green, > 41¡ãC red), otherwise the CPU temperatures would probably be higher. My personal conclusion is moderate. 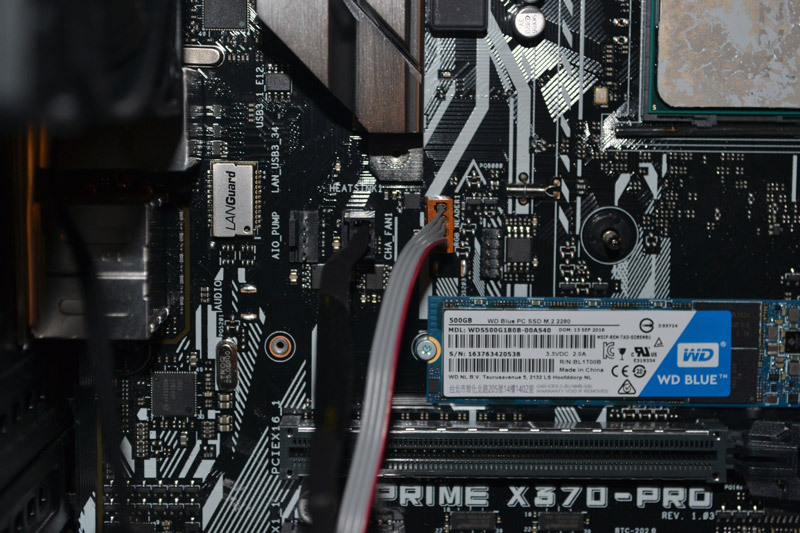 Firstly, the good cooling performance of the Antec Mercury M240 AIO cannot be dismissed as expected. 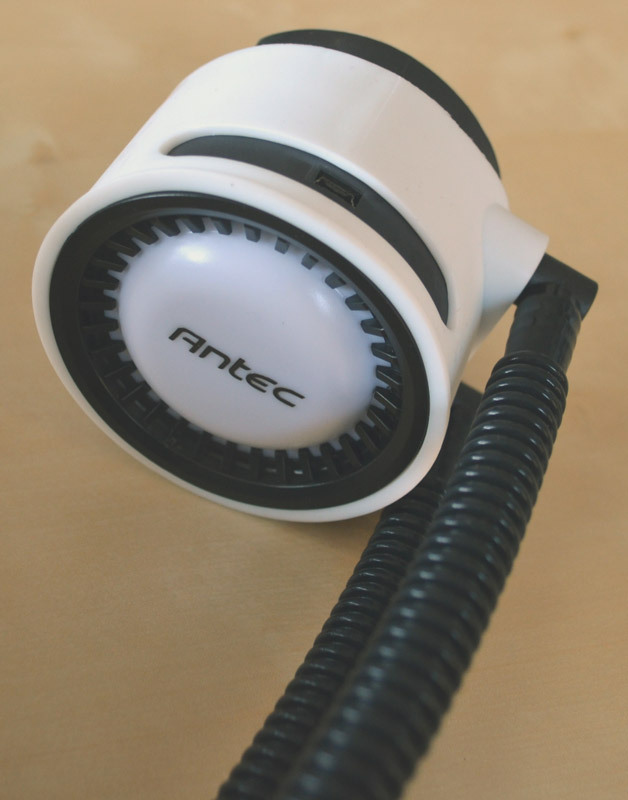 The pump requires a fraction of the size of an air cooling system. However, the additional space for the radiator must be able to be planned. I like the optical design. The display on the pump housing is a nice extra. Luminous fans are a matter of taste, but if desired also in terms of price. On the other hand, there are some disadvantages for my taste in this model: These include, for example, the aforementioned shaky structure of the mounting, the strange connection to an S-ATA cable and the defective fan. With this knowledge I would not acquire the model. Here you can buy the Antec Mercury M240 at a low price. Modding bedeutet "selber machen", nicht "kaufen"! 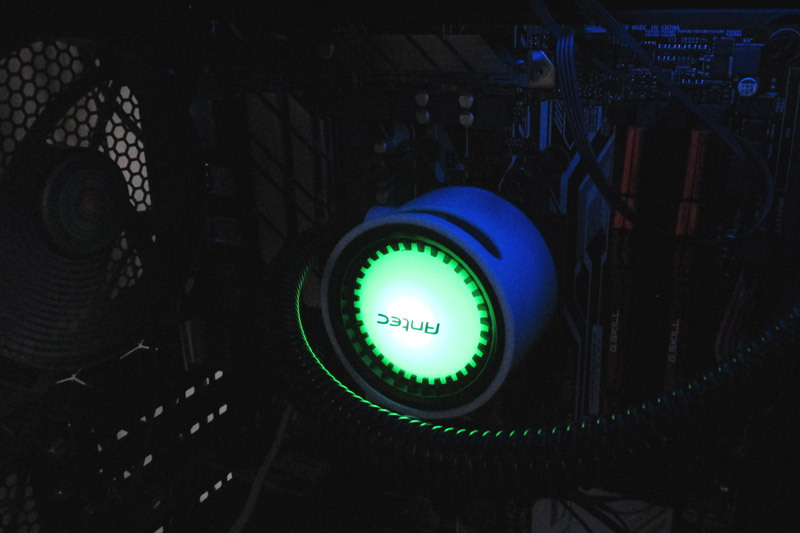 Of course it's a shame that one of the two fans started rattling after a while (we're happy to have it replaced as discussed) and you're not quite as happy with the installation, but I hope you can still use the Antec Mercury M240 in one of your PCs. The cooling result is great and it looks chic thanks to the lighting.